NEW Longbow Divine Light Kill Montage! 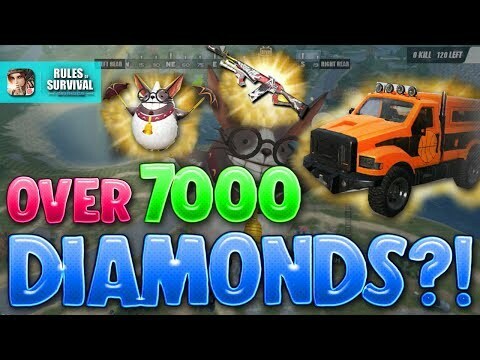 Rules Of Survival NEW UPDATE Montage! ROS MOBILE !